The B&O P2 sure looks nice but is it worthy of the premium price tag? Bang and Olufsen have just released the Beoplay P2 Bluetooth speaker and give how popular our original review of the B&O A1 was I was excited to see if this cheaper model would hold up to the high standards set by its bigger brother. Available in 3 separate colors the P2 is a compact speaker that we would class in the ultraportable category. It's about the size that you start to see good results in sound whilst still being easy enough to carry around. 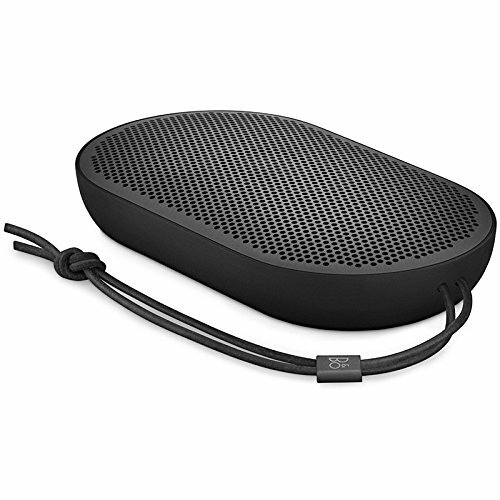 We got the stealthy looking black version of the Beoplay speaker in for this review and I must say for the past couple of weeks I have been enjoying the good weather here in Germany and getting a ton of use out this speaker outdoors and in. Packaging for the B&O P2 is standard Bang and Olufsen. The make very attractive products and the boxes they come in also tend to have that classy feel about them. There is good information to be had about the contents and product inside and the Graphics are all crisp and clean. The Bluetooth speaker is protected by soft foam and it shouldn't have any issues arriving safely if ordered online. Inside you don't get much, just a charging cable and user manual are included so I suggest picking up a cheap carry case like this one from Amazon. What's the Build Quality like on the P2? The build quality of the P2 is excellent. Everything from the materials used to the styling and ergonomics just screams of high quality and a well thought out design. Weighing in at a respectable 275g the P2 is lightweight but that doesn't mean cheap plastics. 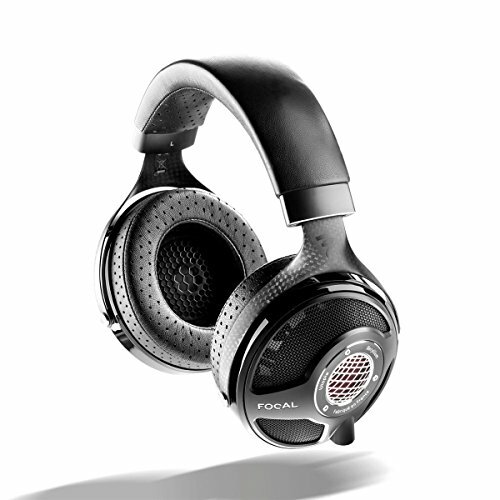 Instead, Bang and Olufsen have used high-quality polymer, aluminum, and rubber to create a very solid feeling speaker. I would put it at the upper end of all Bluetooth speakers I have tested it really feels like a premium product and on capable of sustaining years of abuse. Tell me a bit more about what the Beoplay P2 can do! 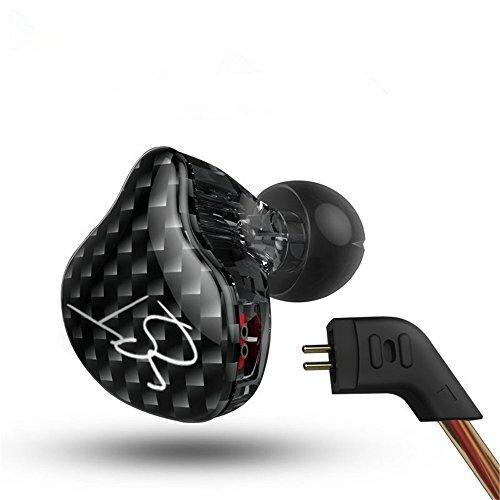 Ok so the P2 is built well but with all things audio it's on the inside where things count. In this regard, there is a lot to like about it on paper. First u,p we love that they have decided to move over to USB-C for charging. In the past year, most of my devices have gone in this direction so it's nice to have one cable to charge everything instead of carrying about multiple USB, propietaryLighproprietaryjacks. Speaking of charging, the battery, it took us just over 2 hours to charge the P2 from flat to full and even a quick 30-minute charge yielded hours of play time at moderate listening levels. 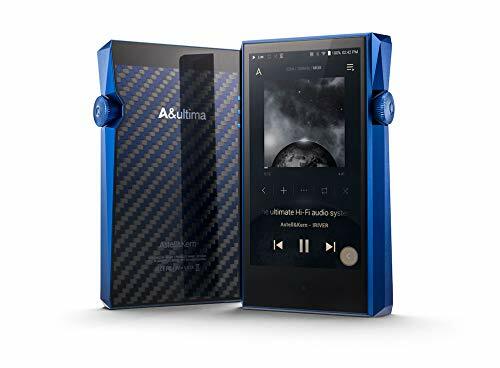 When played at around 75% volume we found we got just over 9 hours of playback time so somewhat disappointing that it didn't get up to the manufacturer stated 10 hours. What features does the B&O P2 Speaker offer? You will notice on the unit itself there are no buttons to control the speaker. Bang & Olufsen manage to get somewhat around this by having included a number of shake and tap functions which can be customized by using the B&O BeoPlay apps for Android and iPhone. 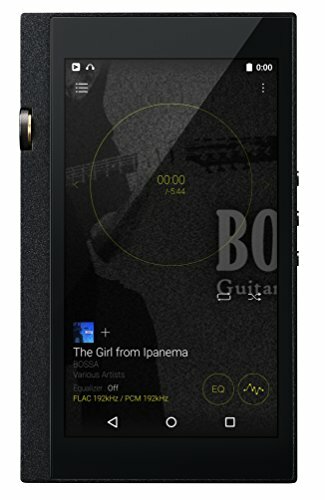 This allows you to shake the speaker to skip forward and play pause etc by tapping as well as a host of other options. It's cool and it works well but it is still a little gimmicky and I would have much preferred to have had physical controls for play and volume functions on the speaker itself. Thankfully though you will still find a power button on the underside of the unit but it really is a shame there isn't more functionality without haveing to physically pick up the speaker. Finally, we like that they have carried on the integrated lanyard (carry strap) similar to the one on the B&O A1 Bluetooth speaker. I found it handy if I was hanging the speaker around the garden or even off a backpack whilst hiking. 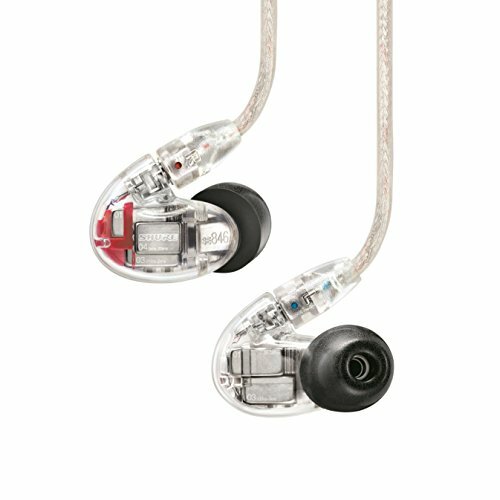 Does the B&O P2 sound good? In a word? Yes, it does. The P2 packs in some pretty sound when you consider just how small the housing is. The setup on the inside consists of one tweeter for the high notes and a larger second unit that handles deeper notes such as the mids and bass. 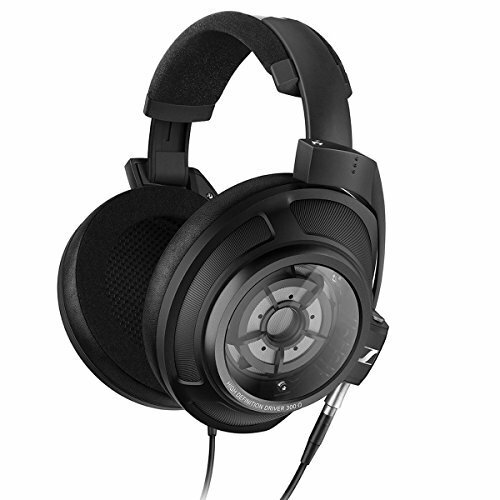 This means that the P2 is a Mono speaker but again given its size you wouldn't really be expecting stereo sound. Bass is what sets the P2 apart from other similarly sized Bluetooth speakers as it manages to sound pretty darn meaty whilst at the same time remaining clear and tight. Bleed into the midrange was only observed when we pushed the volume to max but it never became the mushy thinly veiled mess that we have seen so many times before. 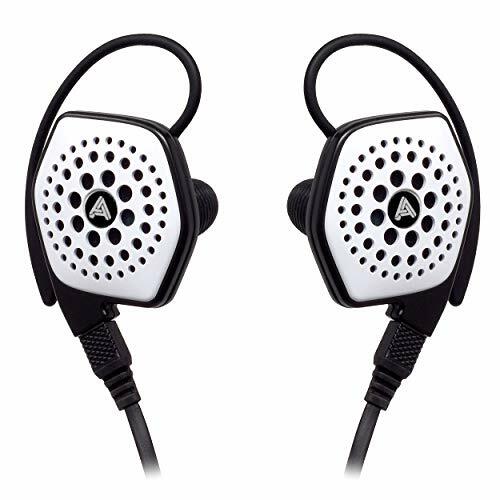 I would, in fact, go far as to say that the bass is good enough to handle most hip hop and EDM tracks and even though there is little in the way of true sub bass the boosted lower end gives the P2 an edge over its rivals. Midrange is smooth and warm. God clarity is displayed throughout with guitars and vocals having lots of energy behind them. Even when faced with complicated tracks we found that the P2 was able to handle everything with composure. Again we had to note just how loud this little speaker was able to get without distorting. Highs are a little more laid back and with such small drivers inside I think it's a good thing that B&O have let the top end take a back seat. There is still a sparkle but it nowhere near as prominent as they lower end. 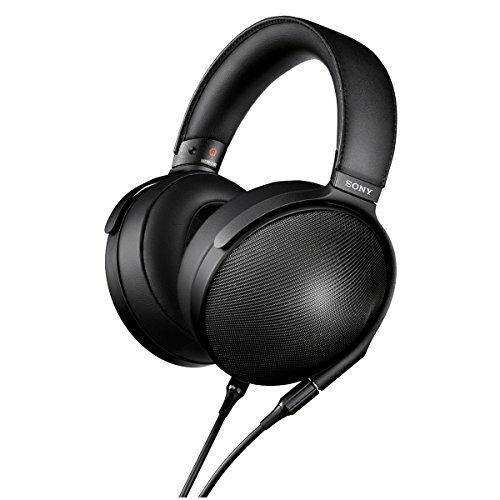 At this point, it's becoming obvious that Bang and Olufsen have got their sites set on the premium portable speaker market and the P2 is another strong addition to that lineup. Great build and design are matched by impressive sound for the size. Whilst we would have liked some physical controls on the speaker we found that the shake and tap functions worked well and were a suitable compromise to maintain the aesthetics. All things considered, the Bang and Olufsen P2 is one of the best portable speakers we have tested to date and a perfect partner to anyone who wants to share their music with friends this summer.